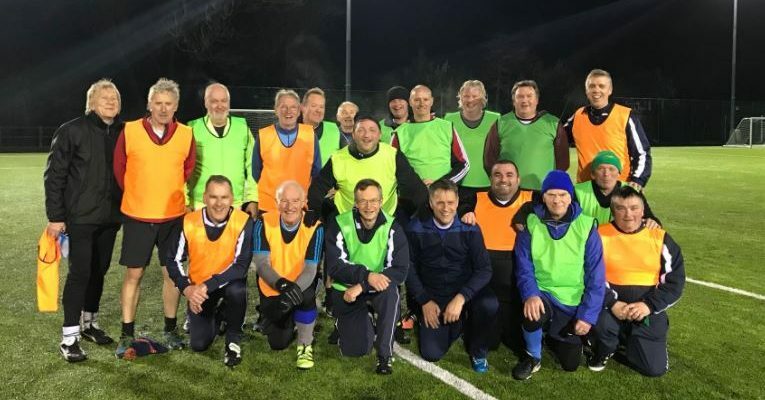 Walking football….back up and running! The new season of Walking Football will start again on Friday 7 September 2018. Please feel free to come along and join a bunch of enthusiastic (over age 50) walkers for an hour on a Friday night. 8pm kick off at Dunblane High School on the 3G astro pitch.